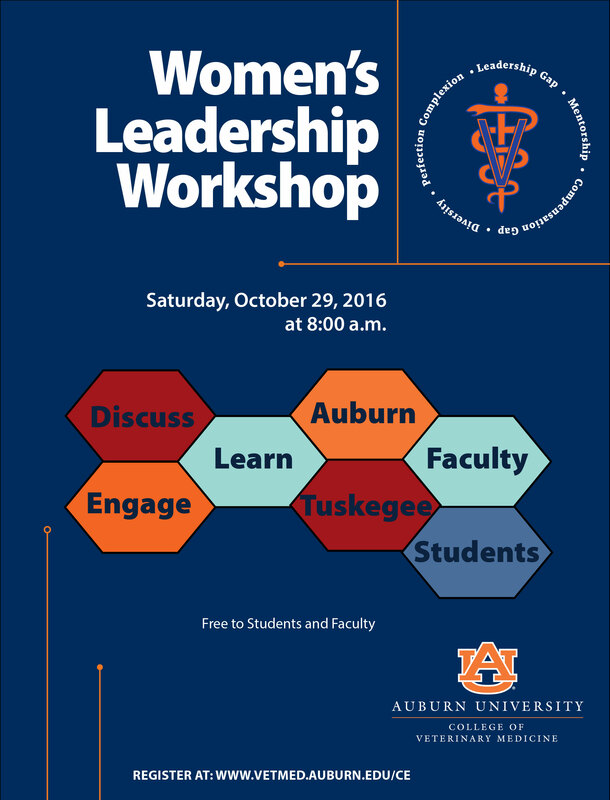 Auburn University College of Veterinary Medicine will host a one-day Women’s Leadership Development conference for students, graduate students and faculty on Saturday, Oct. 29. The conference is open to students and faculty from both Tuskegee and Auburn University’s Colleges of Veterinary Medicine and Auburn University students enrolled in medical curriculums. Dr. Stacy Pritt, vice president of the American Veterinary Medical Association, will provide the keynote lecture, “One Size Does Not Fit All,” at 8 a.m., and will be discussing leadership topics and development programs available. “The purpose of the workshop is to generate discussion and raise awareness regarding the challenges women face when seeking leadership roles”, said Dr. 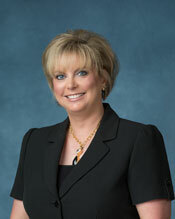 Dawn Boothe, a professor in the Department of Anatomy, Physiology and Pharmacology and director of the Clinical Pharmacology Laboratory. Dr. Boothe and Dr. Marike Visser, a clinical pharmacology resident at the college, are coordinating the conference. “Our goal is to highlight solutions for women to grow into leadership role and provide mentoring to others,” Dr. Boothe added. Dr. Pritt explained that while the focus of the workshop is on veterinary medicine, most of the information provided during the one-day conference will focus on leadership. Additional speakers include Julie Kumble, a noted researcher, writer founding director of the Women’s Veterinary Leadership Development Initiative; Dr. Rachel Cezar, president-elect of the Women’s Veterinary Leadership Development Initiative; and Dr. Lorrie Gaschen, associate dean for Diversity and Faculty Affairs at Louisiana State University. The speakers’ collective goal from this workshop is to see more women move into leadership roles and then excel once in those positions. More information, including a conference program and registration instructions, can be found online at www.vetmed.auburn.edu/ce.